ViewSonic Dark Sided exploded onto the Australian Rocket League scene by picking up a team led by Express.  The team debuted under ViewSonic Dark Sided at the ESL AUNZ Season 3 Championships and has been kicking goals ever since. It's safe to say that ViewSonic Dark Sided has been hooked on the nitro charged thrill ride that is Rocket League!